As a child I dreamed of growing up to be just like Shirley Temple of the movies. I wanted to be in the movies and have people adore me. My young mind liked her character. She was cheerful and she cried too. Plus she got through the tough time. To me she was real as in being authentic . Additionally, she exemplified resilience. 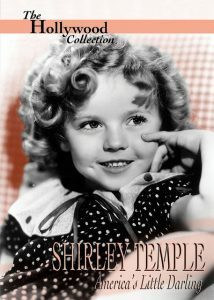 Consequently, an early lesson I learned from watching Shirley Temple was how to be optimist. Martin Seligman is an authority on optimism. He writes about positive psychology. Martin Seligman has authored five books on the topic (see below) and is considered the founder of Positive Psychology. Glance over the list below. Do any appeal to you? If you have read one of his books I am interested in hearing your thoughts on the book. 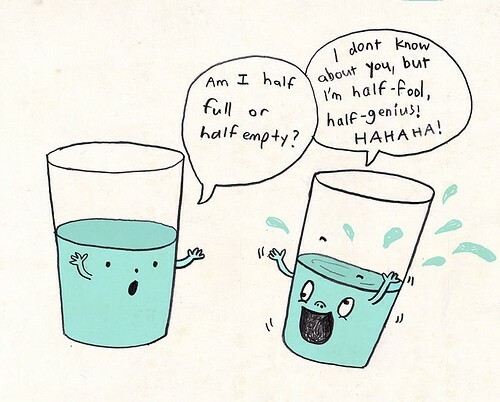 I am curious if the optimistic person creates more opportunities to thrive. Do they have more choices? Do their dreams come true more often? Let’s get back to dreaming. As I got older I continued to pursue my dreams and the things I felt passionate about. However, I did not have all the answers. What I did have was an outlook of “things will work out.” Even when times were dark my heart knew as time goes by things do change. The change was often unpredictable. But never the less change brought new choices. This brings to mind a vacation I recently took on a motorcycle. I went on vacation with my free spirited friend Melody. The trip was an adventure. Riding a motorcycle is like living life completely and fully. I will tell you about my trip on my next post. Who Is Your Internal Captain Marvel?